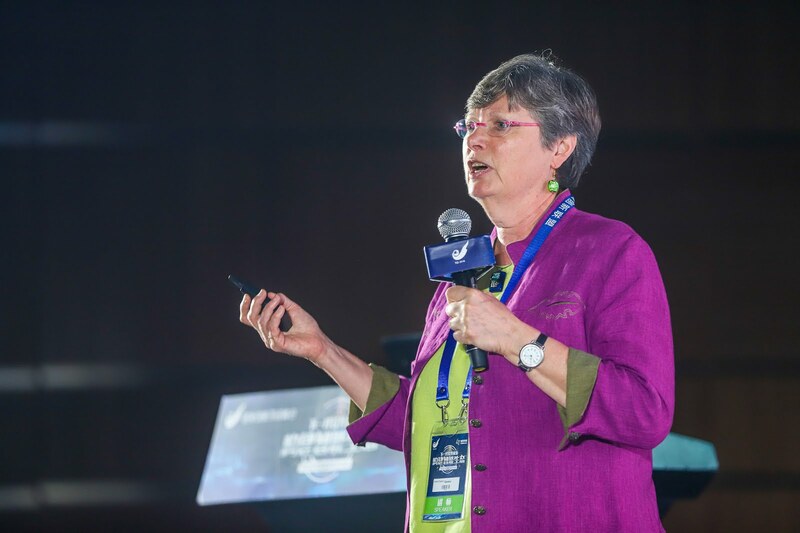 My previous blog post - on why I believe it's good for testers to learn to code - triggered discussion and some protests, especially from testers who argued that testing involves so much more than an understanding of coding. Which is indubitable (to me at least). 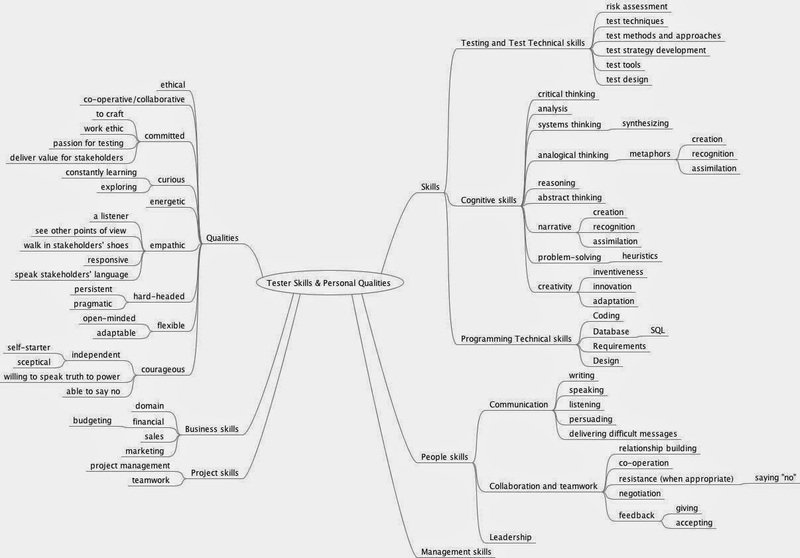 So I thought I'd post this mindmap, an undoubtedly partial - in both senses of the word - list of tester skills and personal qualities that I threw together a few years ago in an idle moment. These are all things I believe a tester can benefit from. It's a very high-level, i.e., superficial view. I'm sure I've missed some very important items. Of the items I did list, it's clear to me that not all testers need every item in every context.